Our company has worked with a wide range of clients from small businesses to large infrastructures. 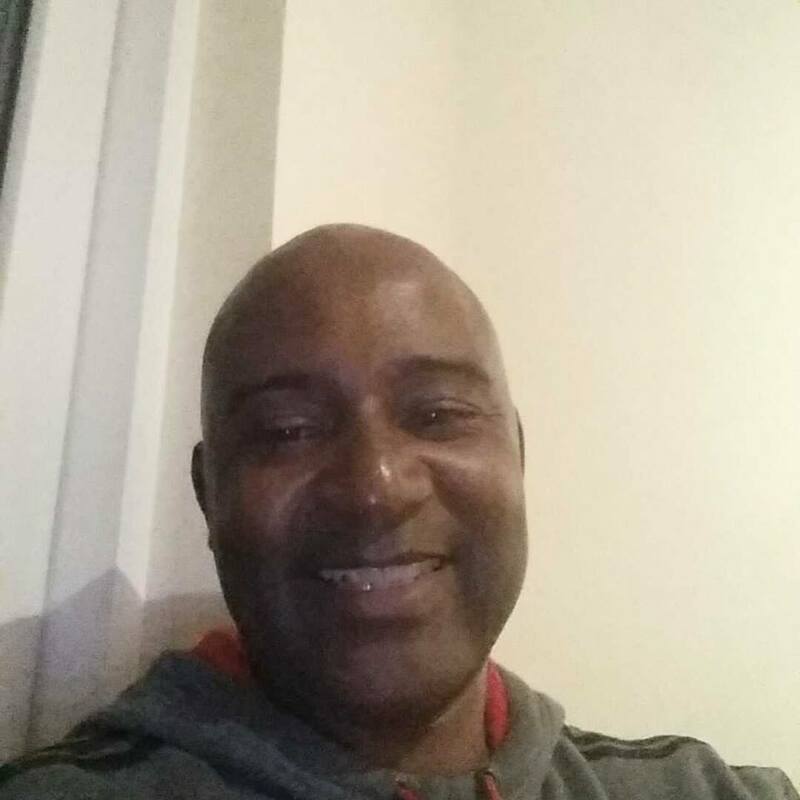 Working closely with our clients' training projects, we aim to offer flexible and affordable tailored courses. 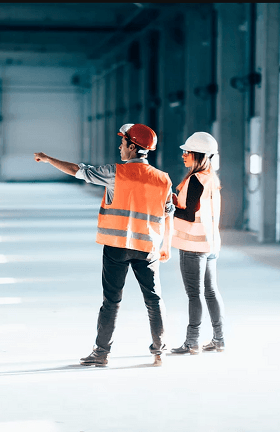 At the initial stages our company can offer free Health and Safety assessments to help you identify your training needs and suggest flexible and affordable solutions. Please click each course to view more details. We have 30 + construction related courses ideal for anyone working in the construction industry. Courses include Asbestos Awareness, CAT & Genny, Confined Spaces, CITB Courses, Face Fit Testing, Fire Marshal, Manual Handling and PASMA plus many more. 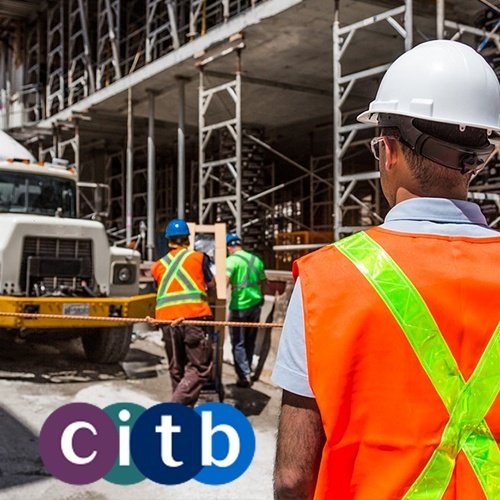 CITB are the Sector Skills Council and Industry Training Board for the construction industry. We offer a wide range of professional health and safety qualifications accredited by CITB. We have been training students from all areas of the construction industry for more than 20 years. 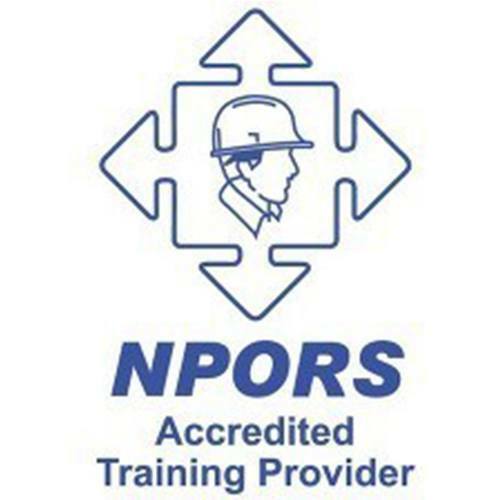 PB Training Services Ltd are a well established NPORS Accredited Training Provider. 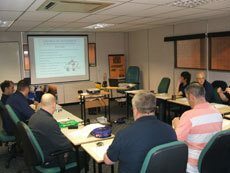 We offer various courses at our purpose built training centre in Brierley Hill, we also offer on site training where appropriate. Upon successful completion of our NPORS Training courses delegates will receive a National Plant Operators Registration Scheme Card which can be used as proof of competence. 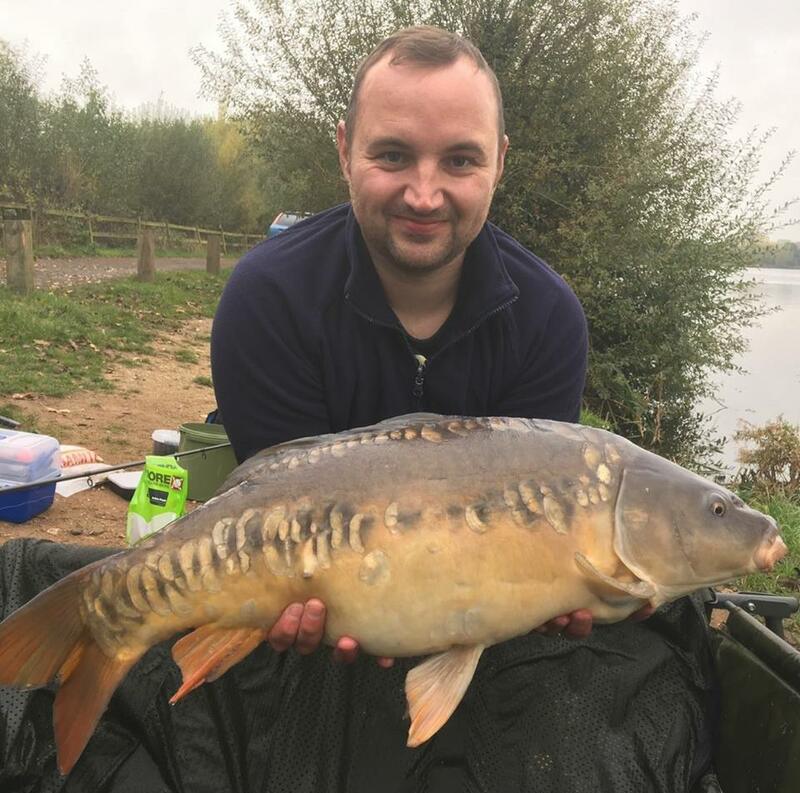 Whether you are novice or experienced operator we have courses to suit everyone. 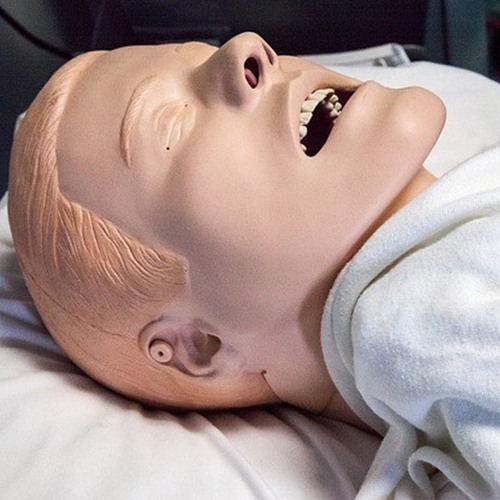 We have various first aid courses suitable for the workplace environment. 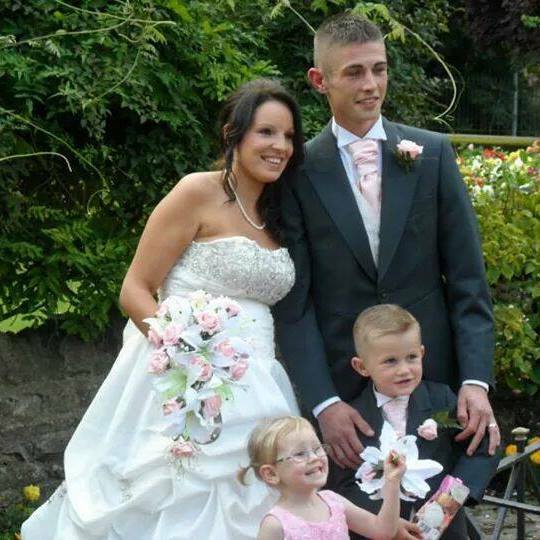 Courses include First Aid at Work, Emergency First Aid at Work, First Aid at Work Refresher and Paediatric First Aid. We have various vehicle and equipment type training courses. 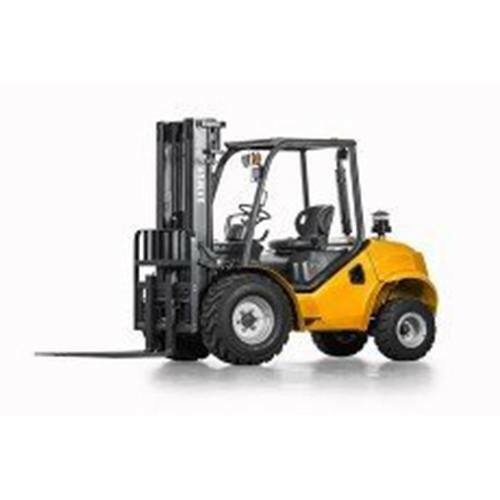 Courses include Vehicle Marshal / Banksman, Pallet Truck Operator, Lift Truck Operator, IPAF 3a & 3b and Counter Balance Forklift Refresher training. 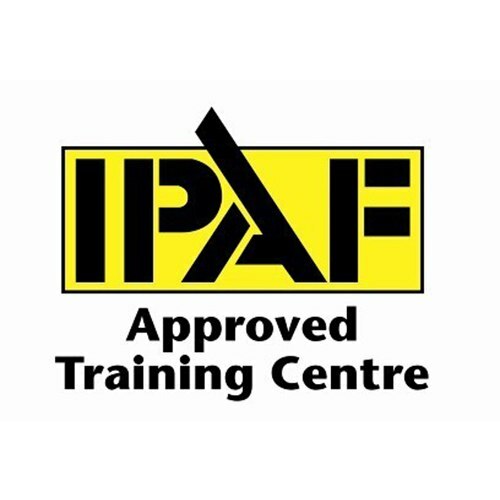 The IPAF Training Course is designed to provide delegates with the essential knowledge and skills required for safe and efficient operation of MEWPs. 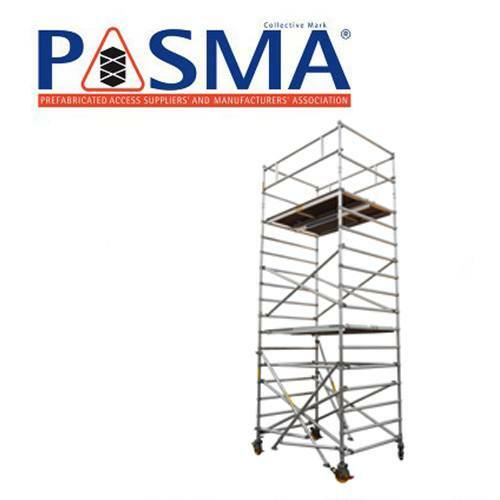 The PASMA training courses are essential for anyone working with Mobile Scaffold Towers and Low Level Access Equipment. A full alphabetical list of all training courses that we provide can be found on the drop down menus below.